Light your way with our paver accent light. The PL24 was engineered to be simple, sleek and integrate well with any outdoor living design. It has the same discreet profile and subtle glow as our “original” wall lights. 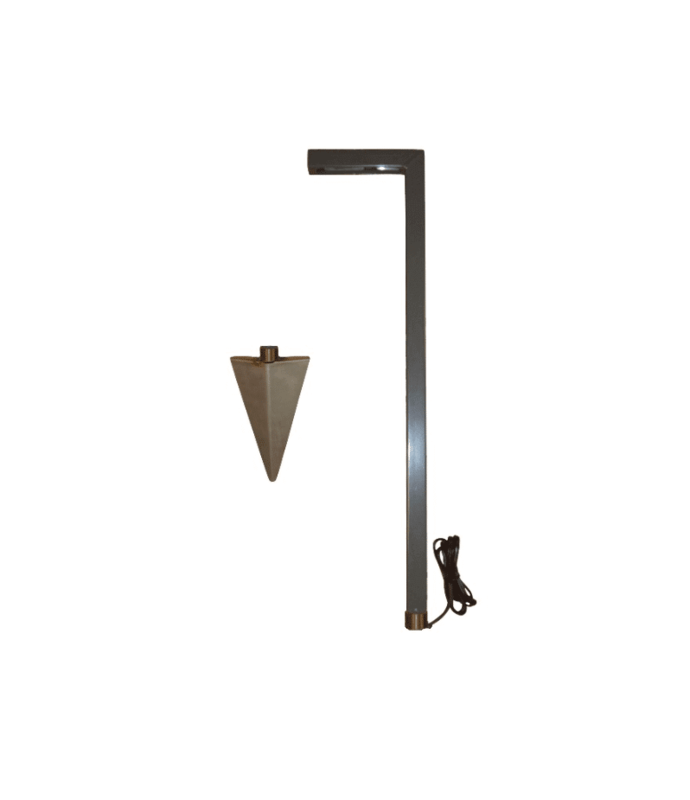 The style is non-obtrusive to your design and coordinates well with our standard fixtures. Stocked in 29 finishes to match your Integral hardscape fixtures.